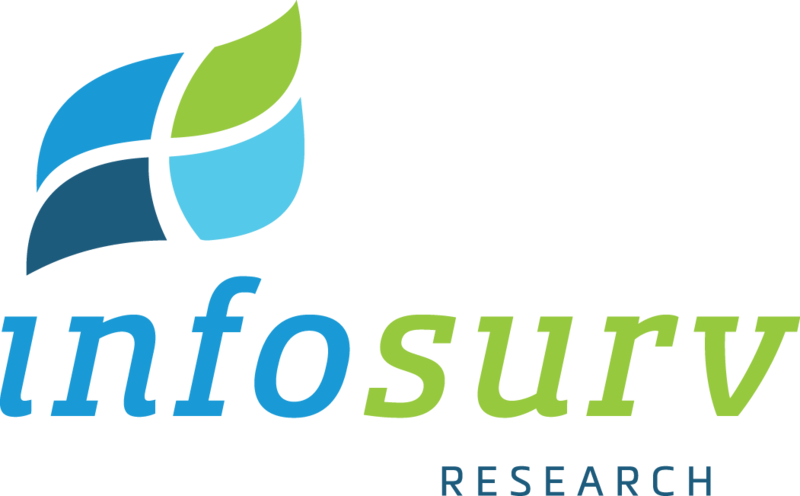 Infosurv will be in New York for ARF’s 2010 re:THINK Annual Convention + Expo on March 22-24. Please join us at booth #606 to meet Infosurv Founder & President, Jared Heyman, and Director of Marketing & New Products, Kyle Burnam. Jared will also be hosting a talk entitled “How Nestle Harnessed the Wisdom of Crowds” in the Insights Theatre #2 on Tuesday, 3/23 at 11:00am. Please plan to join us!